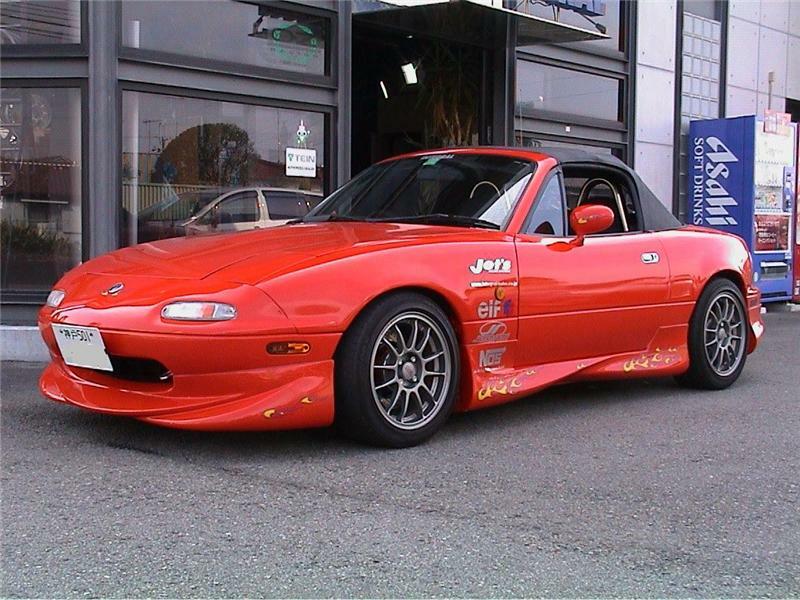 Integral Kobe front spoilers MAZDA - MiataRoadster - Stay tuned with MiataRoadster! Integral Kobe front spoilers can help increase cooling efficiency and deliver increased down force to the front end. Most spoilers come are available in either a black gel coat finish or carbon fiber. NOTE: Body colored paint shown in pictures is for reference only, parts do not come painted.